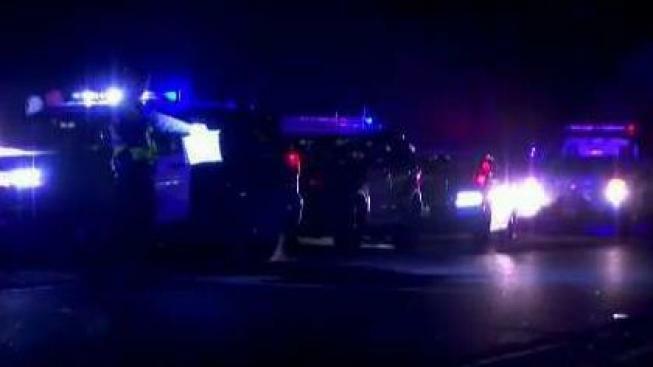 An elderly man was pronounced dead Tuesday evening on an off-ramp from westbound state Highway 84 in Alameda County, a California Highway Patrol spokesman said. The CHP received a call at 6:55 p.m. about a person lying on the shoulder of the Highway 84 off-ramp to Ardenwood Boulevard on the border of Newark and Fremont, CHP Officer Manuel Leal said. When officers arrived, they found the man unresponsive and paramedics later pronounced the man dead.